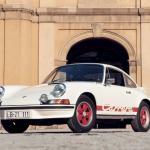 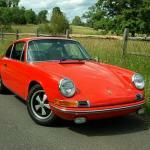 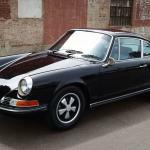 In 1970 Porsche introduced their second generation Porsche 911, whilst the look of the second generation 911 did not change much from the 1969 model, Porsche made a number of changes to the engine. 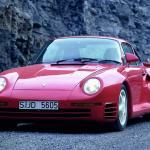 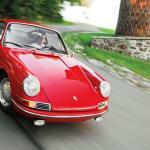 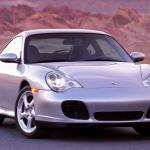 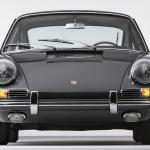 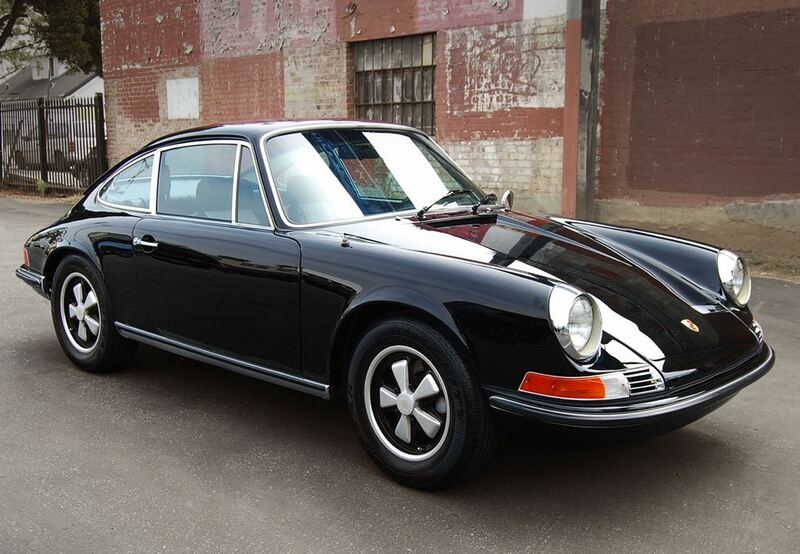 Porsche called this model the C Series. 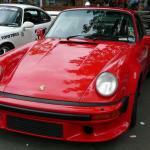 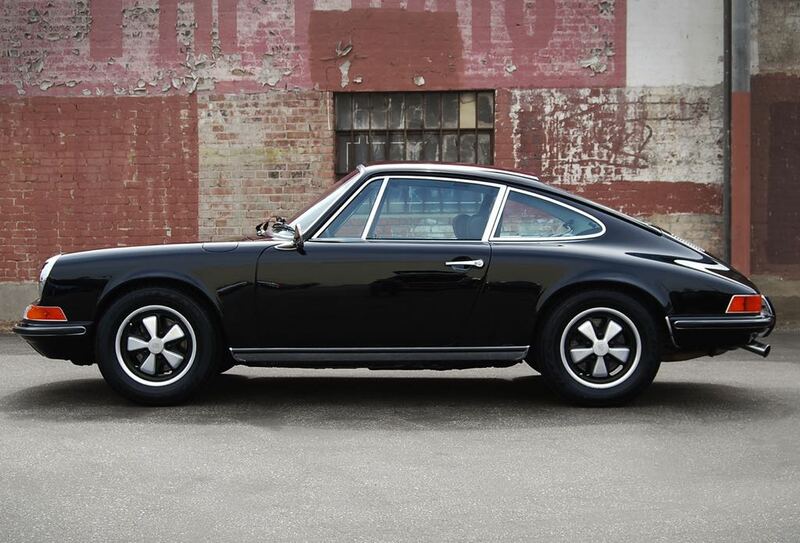 The second generation Porsche 911 was introduced in 1970 with a 2.2 litre flat six engine and there were a number of models available which included the 911T, the 911E and of course the 911S. 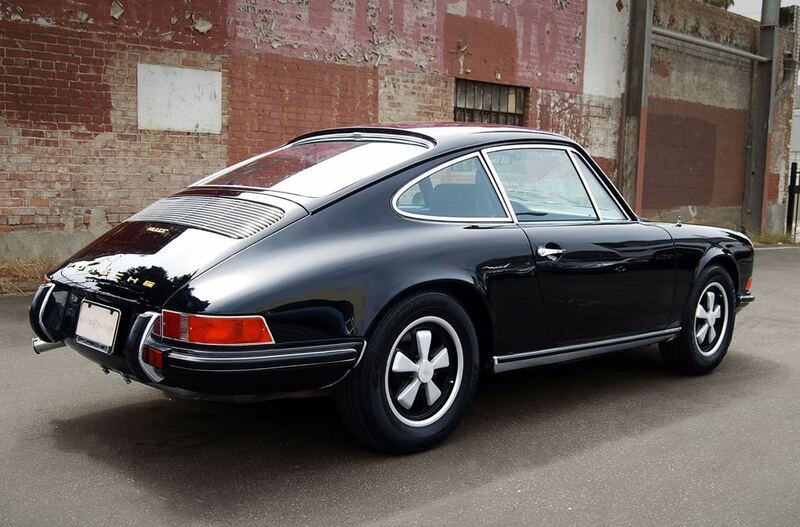 The 1970 Porsche 911T came with 125 HP, the 911E with 155 HP and the top of the range model was the 911 S with 180 HP and all three versions of the 911 were available in either coupe or Targa models. 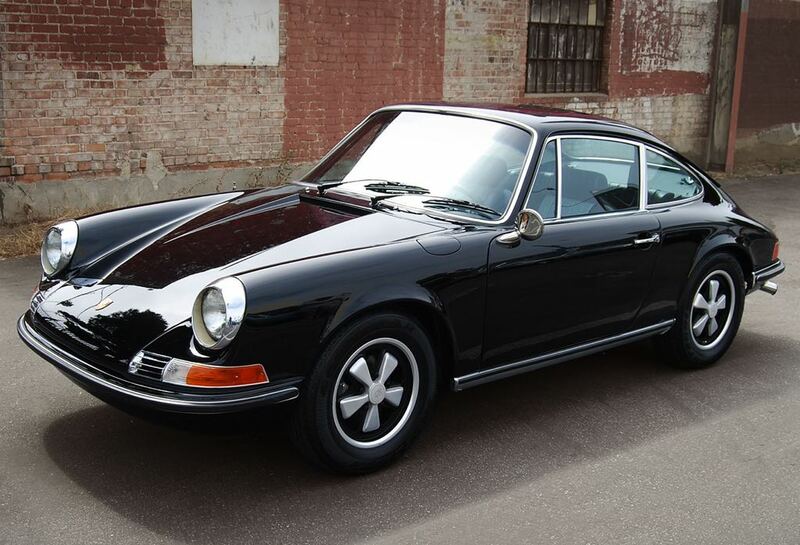 As with the previous generation of the 911 all models of the 1970 and 1971 911 were air cooled, this is something that Porsche would continue in their 911 range for some time. 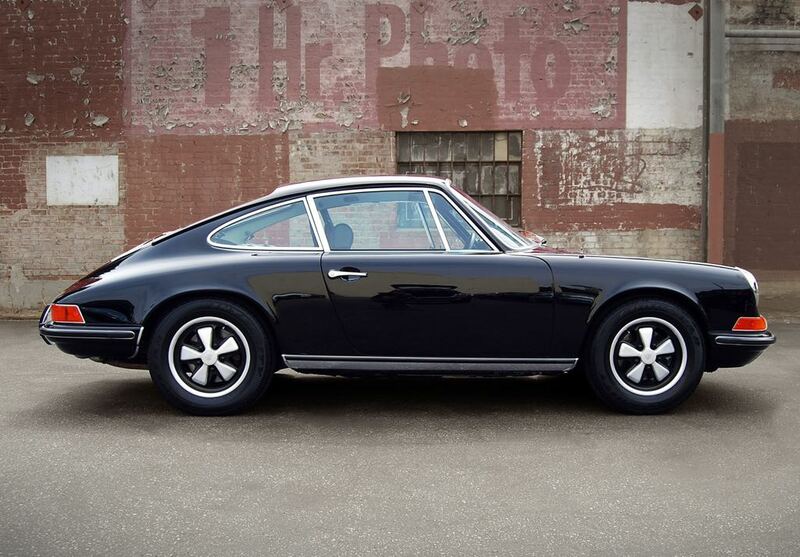 All models produced during this time period came with the famous Fuchs 6Jx15 forged alloy wheels, although Porsche did offer an optional set of smaller 14 inch wheels which were designed to make the ride more comfortable. 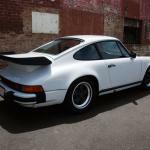 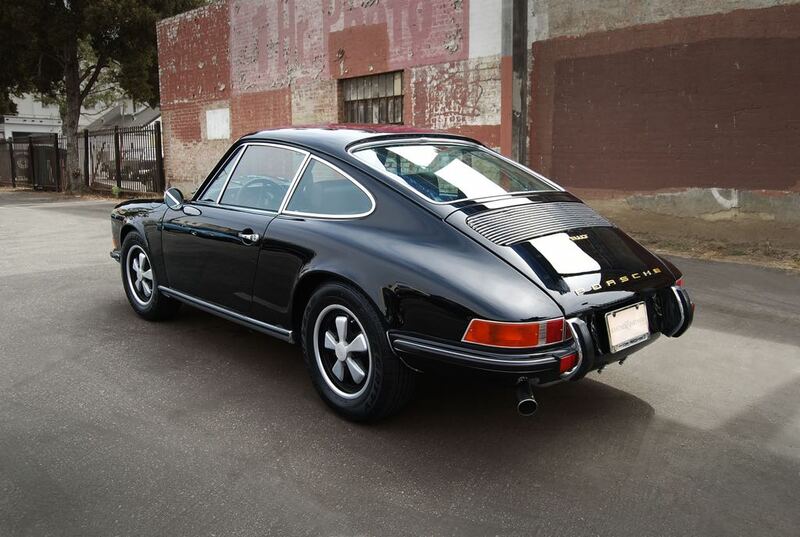 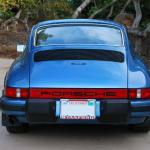 Values of 1970 and 1971 versions of the Porsche 911 are high, with mint examples of this early 911 going for in excess of $200,000 depending on the exact models, specifications and of course overall condition.